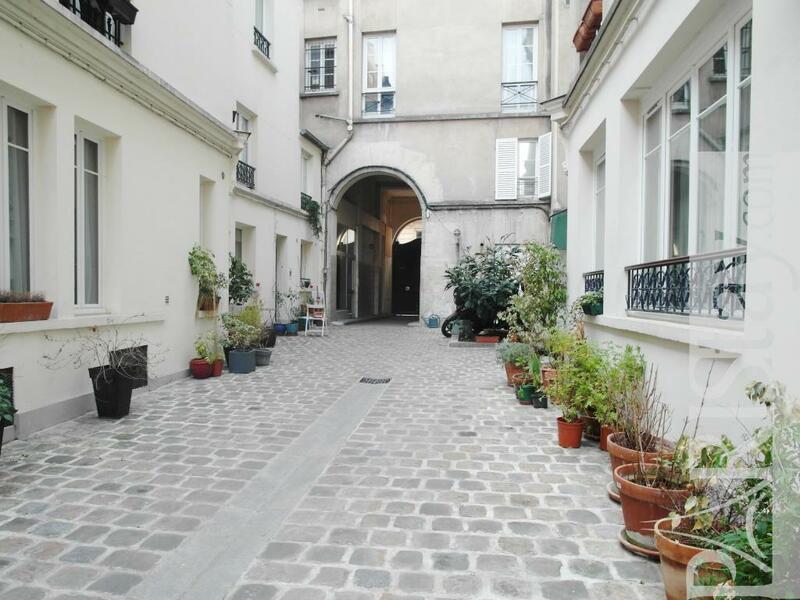 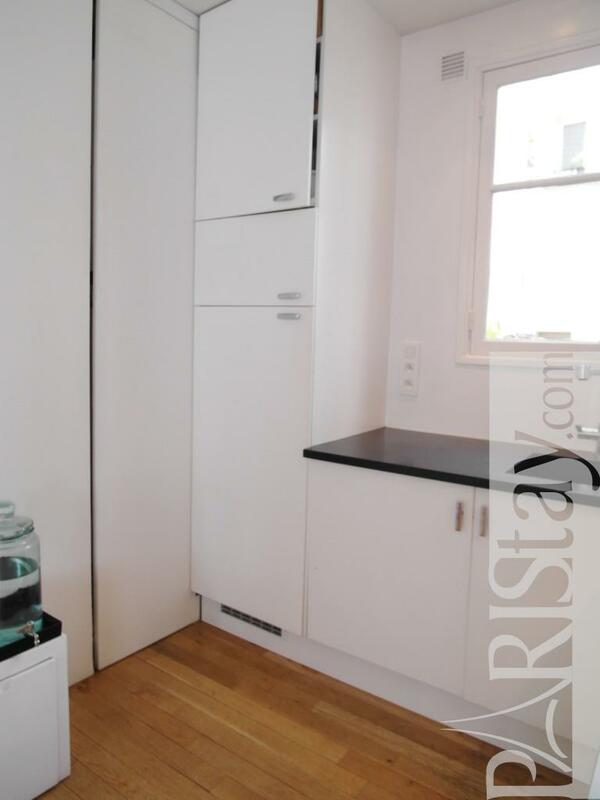 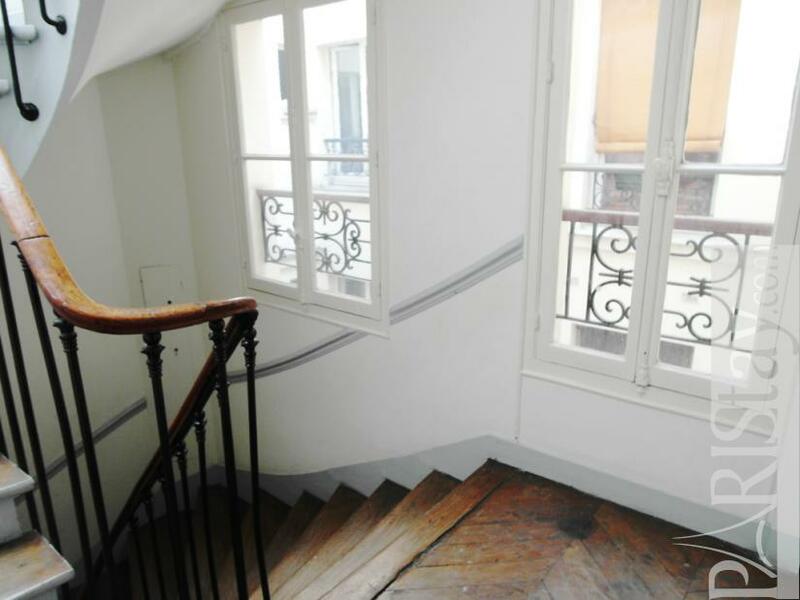 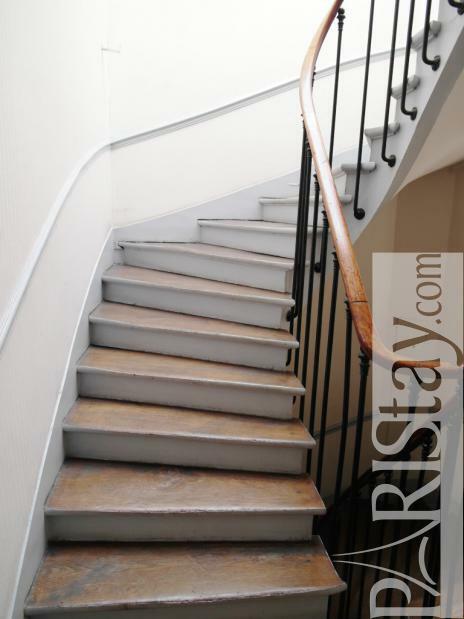 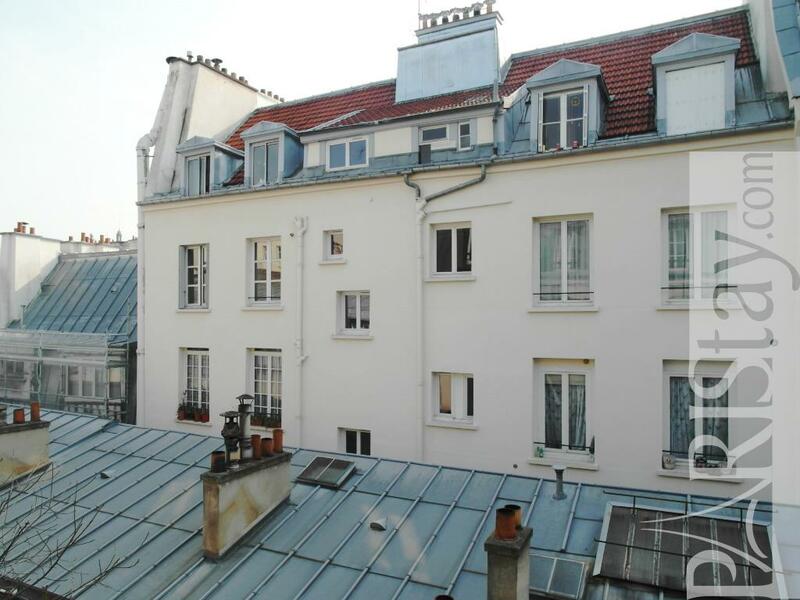 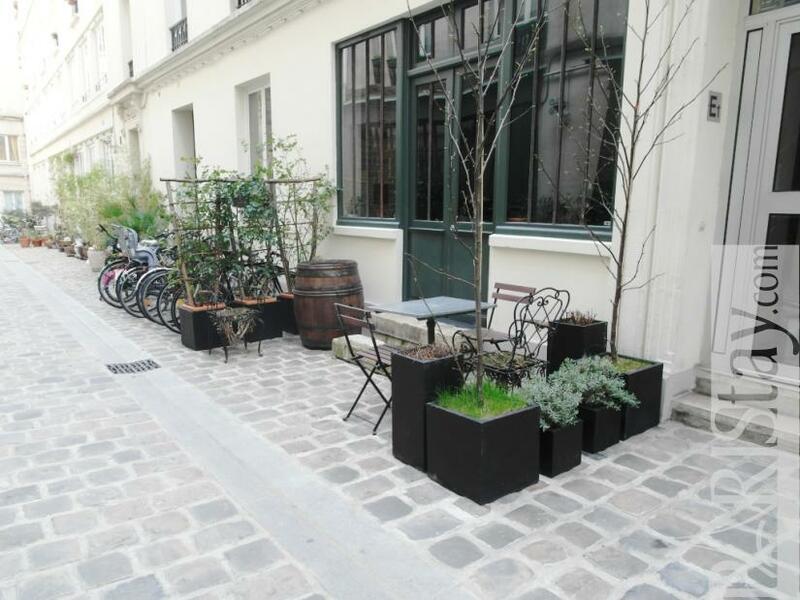 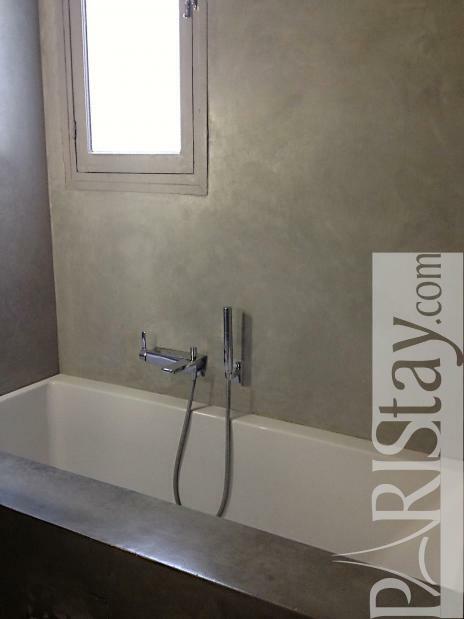 This well distributed two bedroom flat for rent in Paris is on the 4th floor of a building above courtyard. 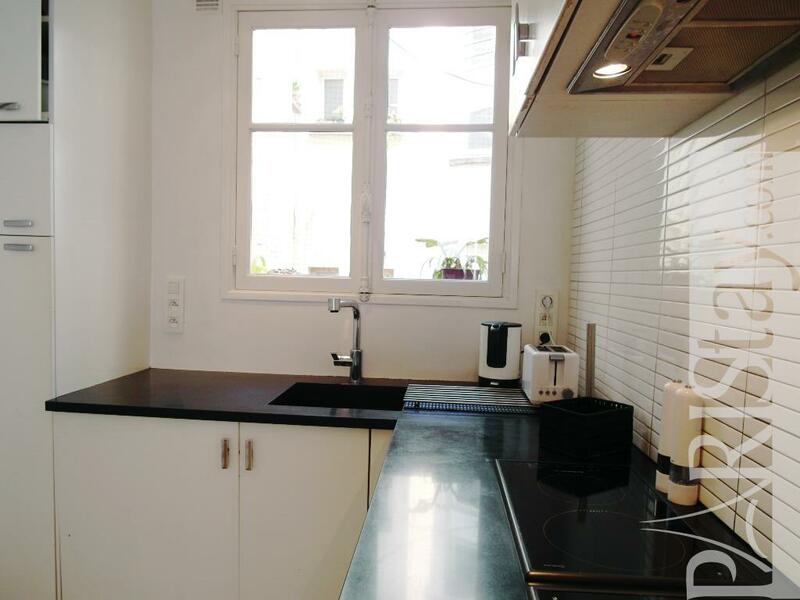 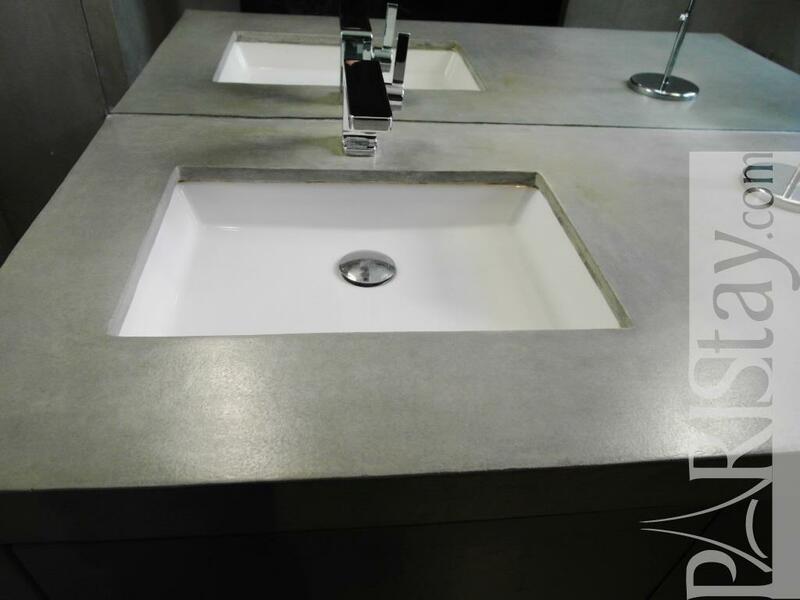 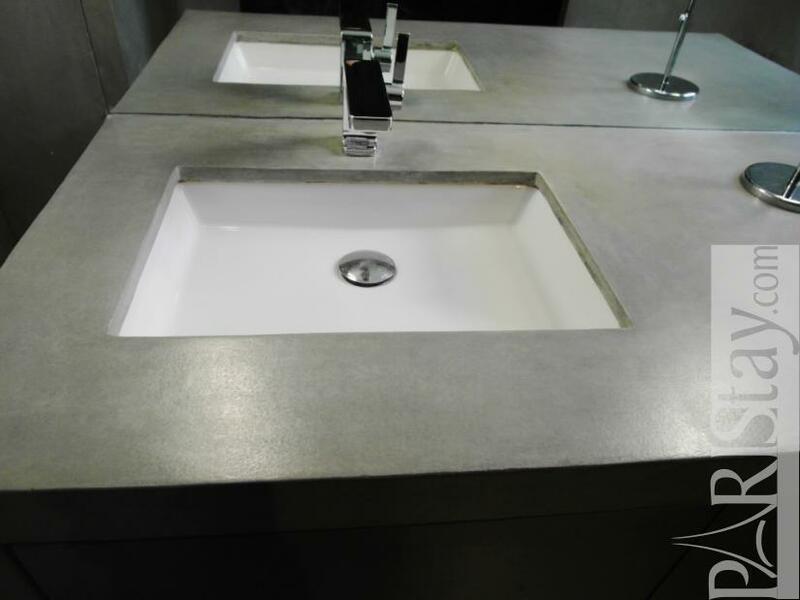 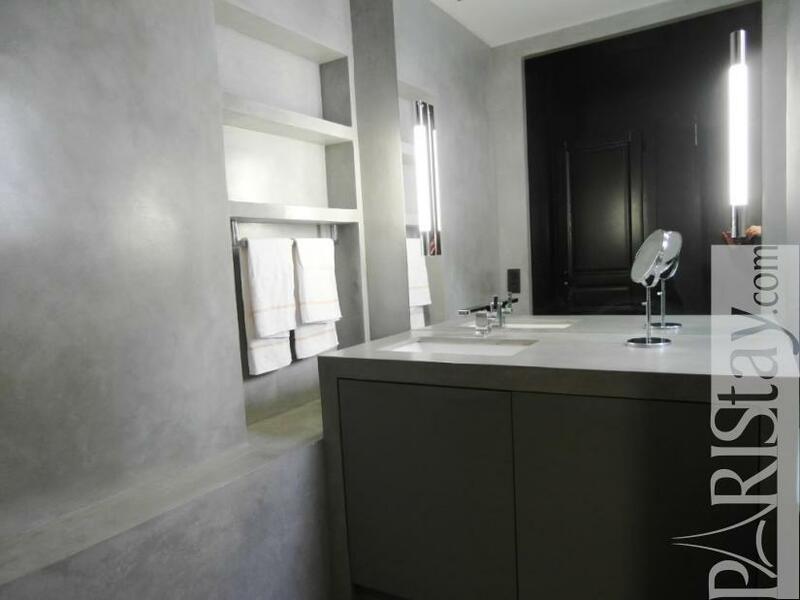 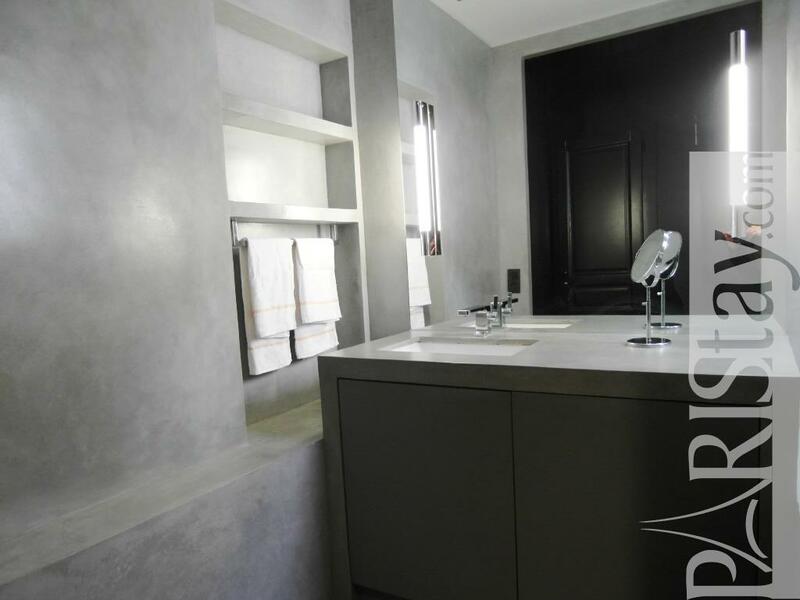 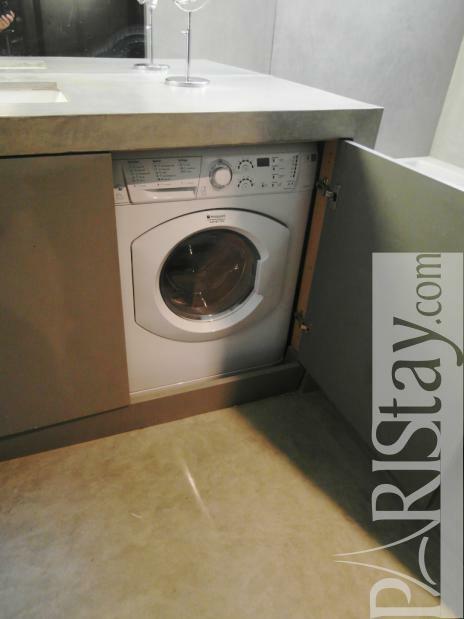 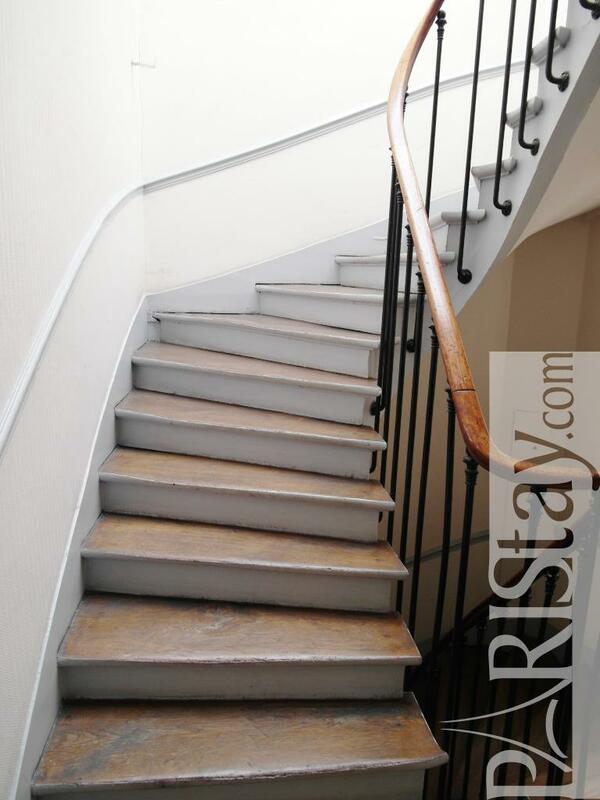 Located in the a lively neighborhood in the 10th arrondissement steps away from Republique area and the famous canal St Martin it is a central location with restaurants, markets,bakery. 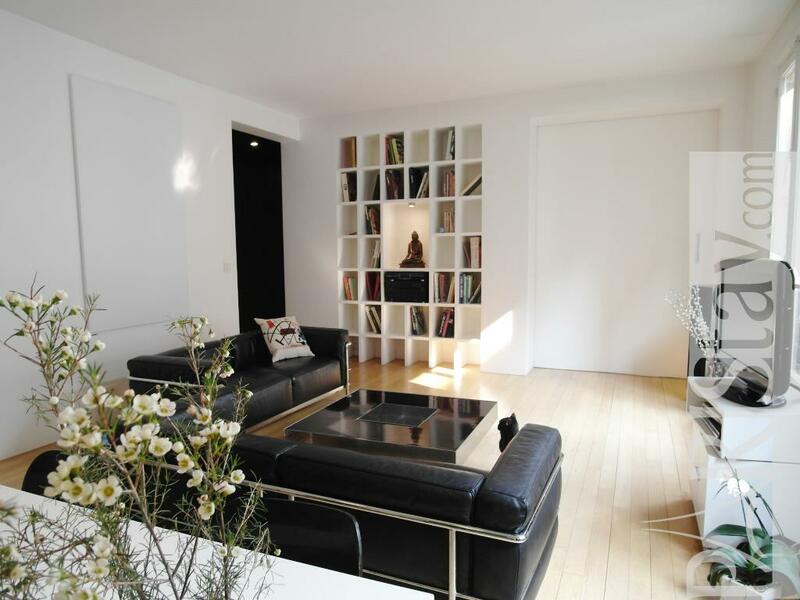 You will access anywhere quickly and easily by all subway stations nearby. 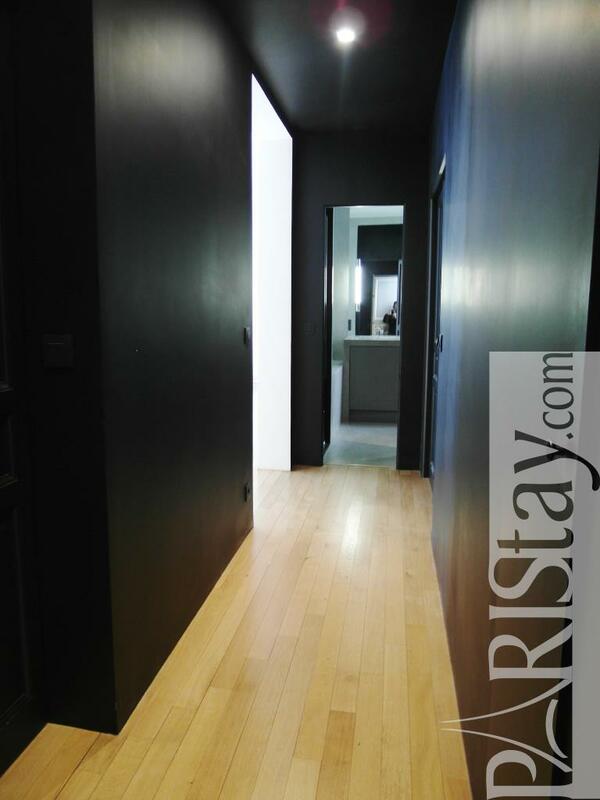 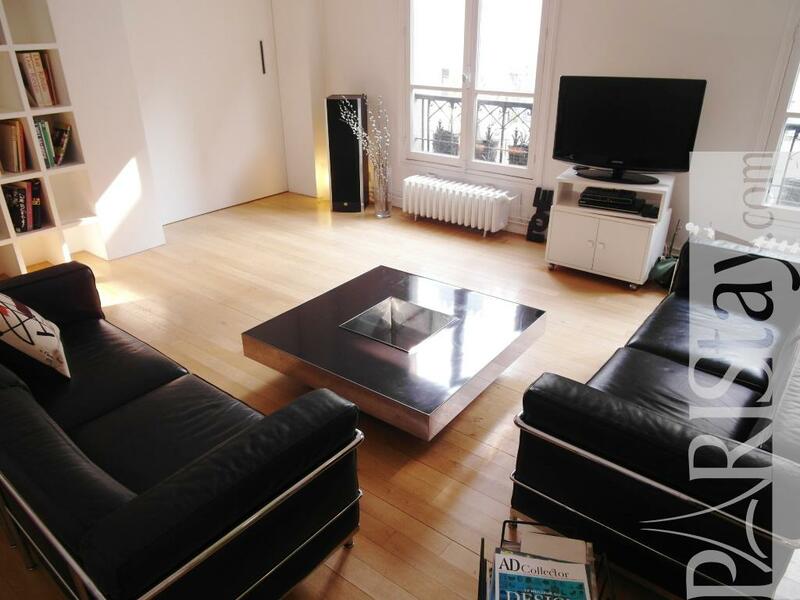 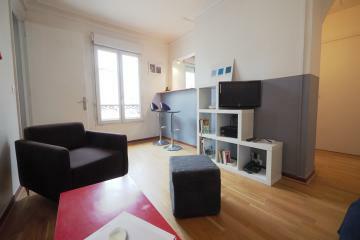 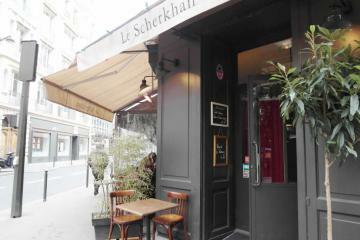 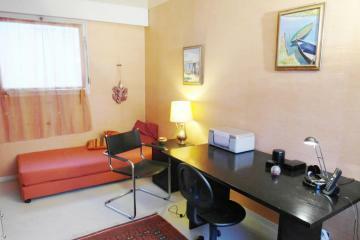 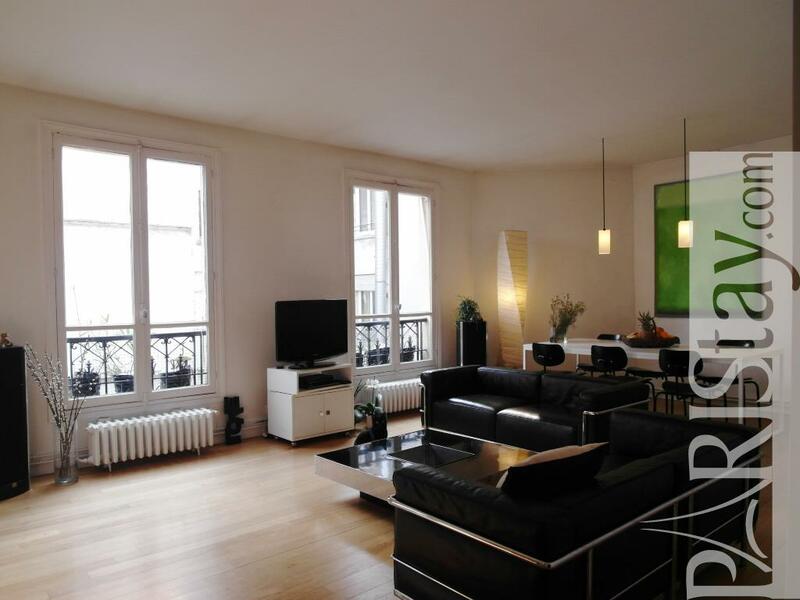 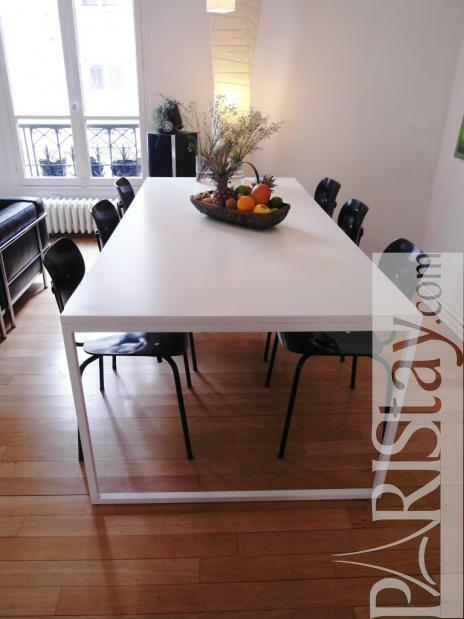 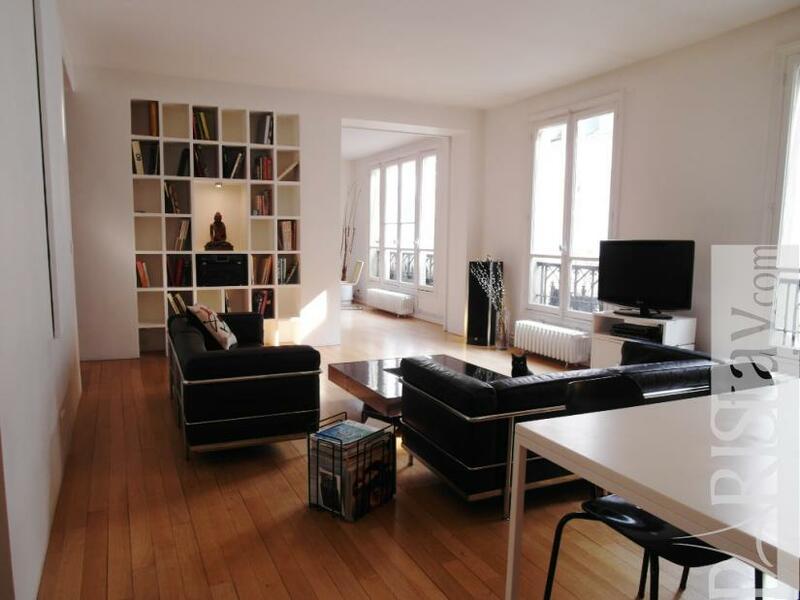 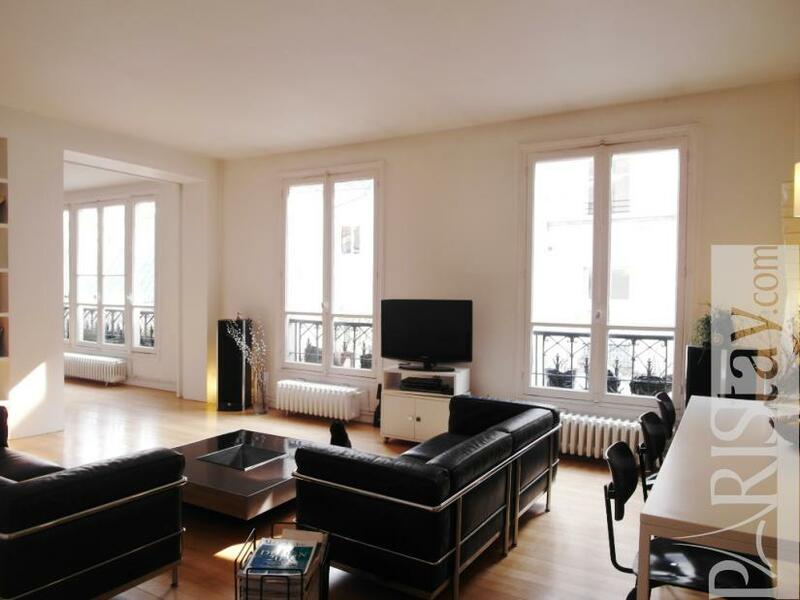 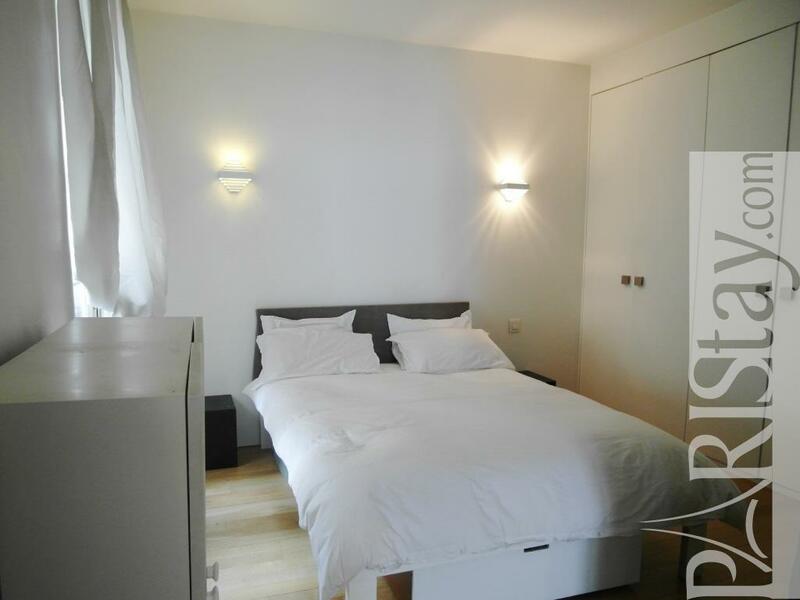 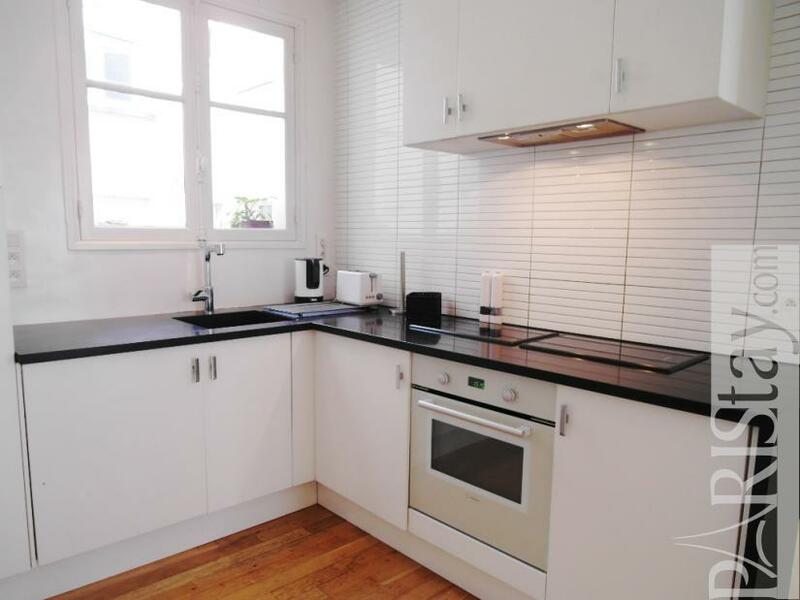 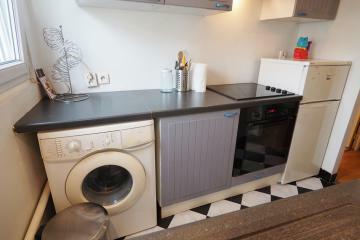 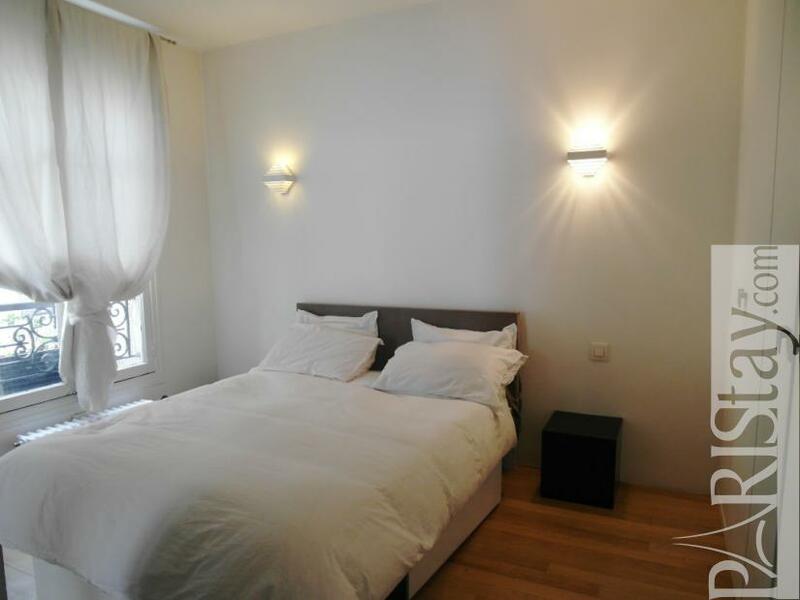 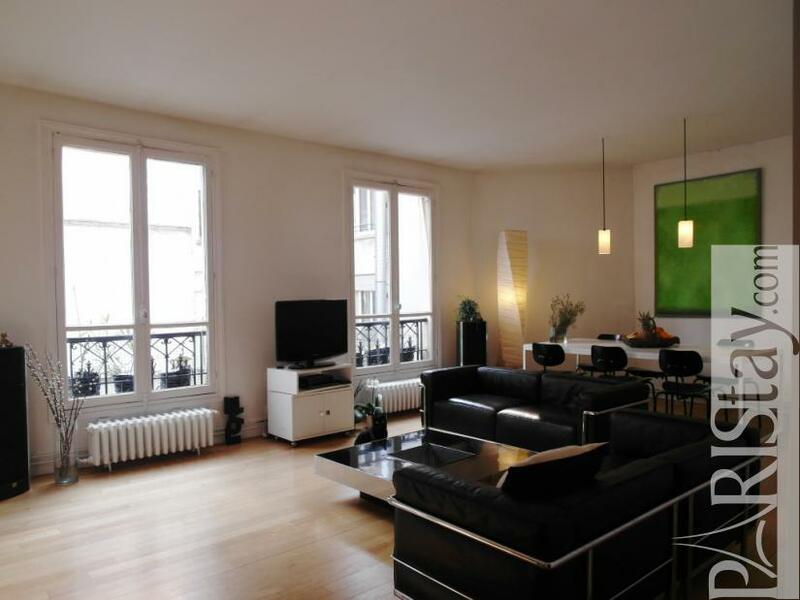 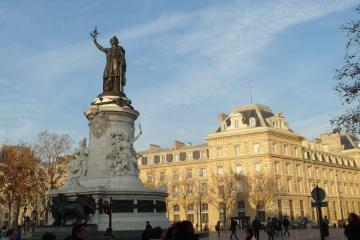 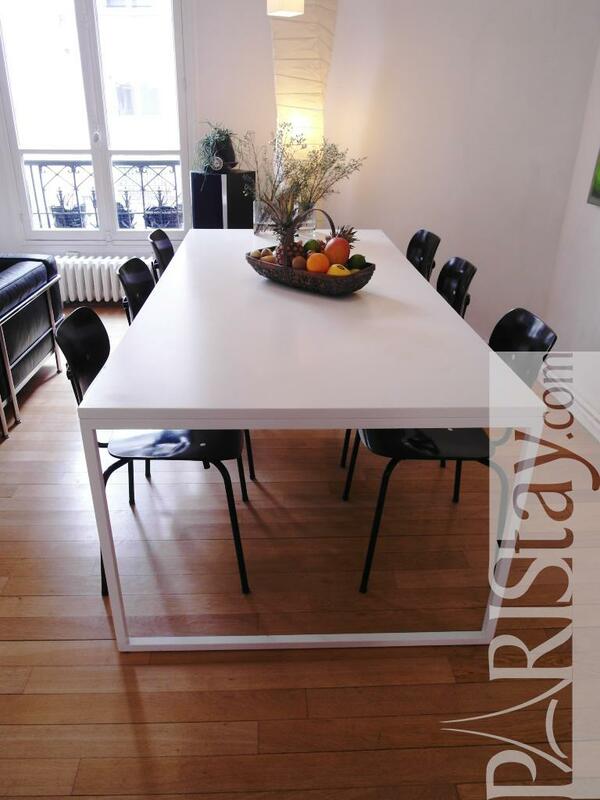 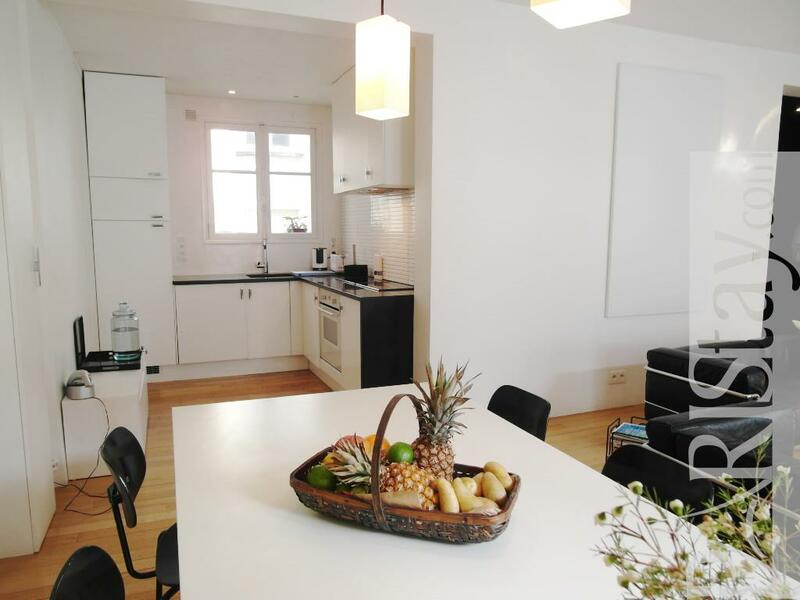 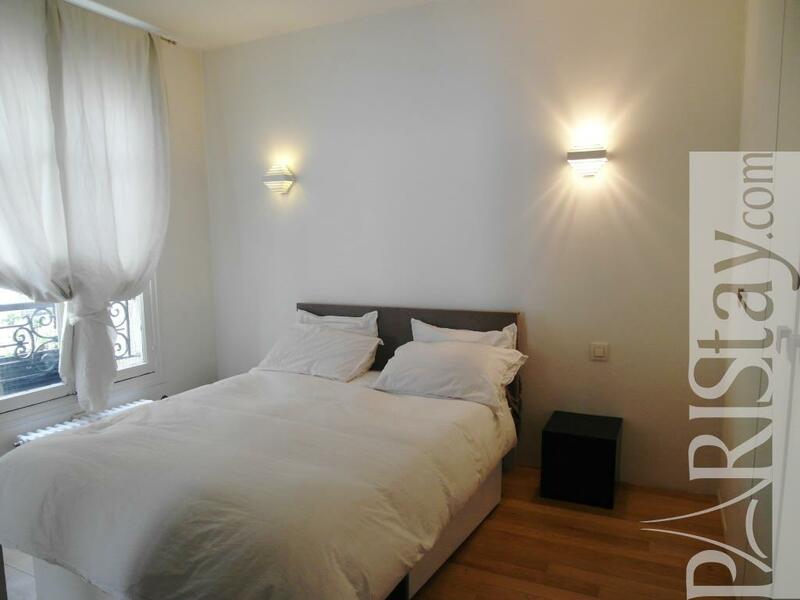 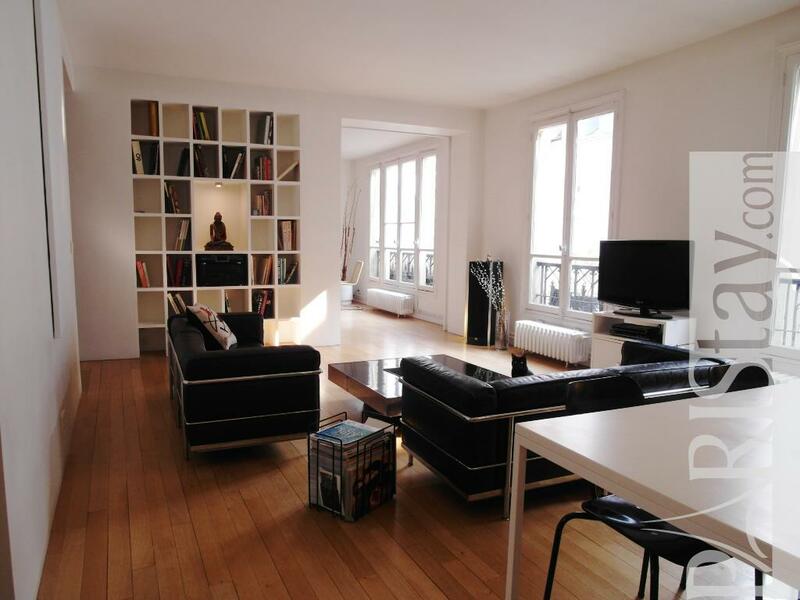 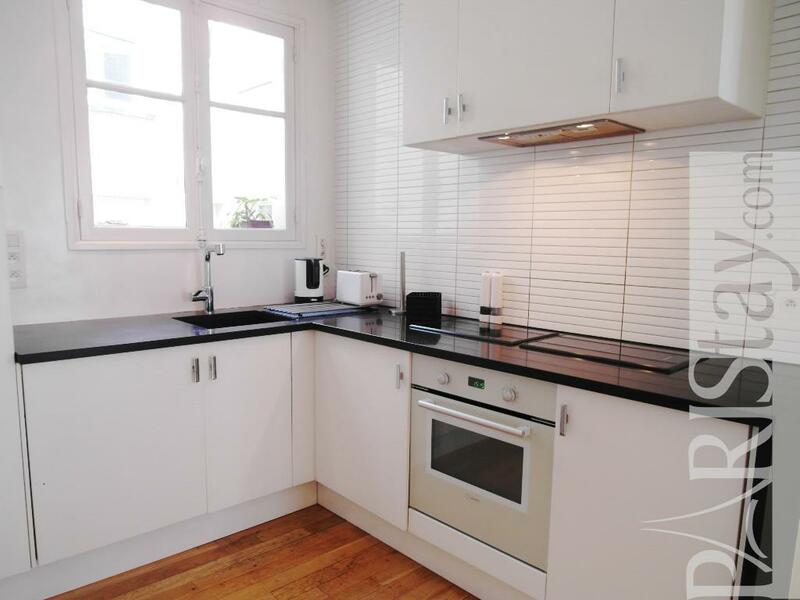 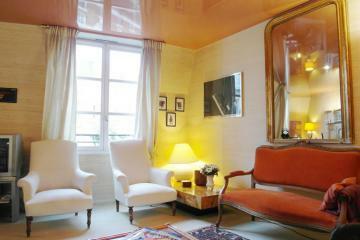 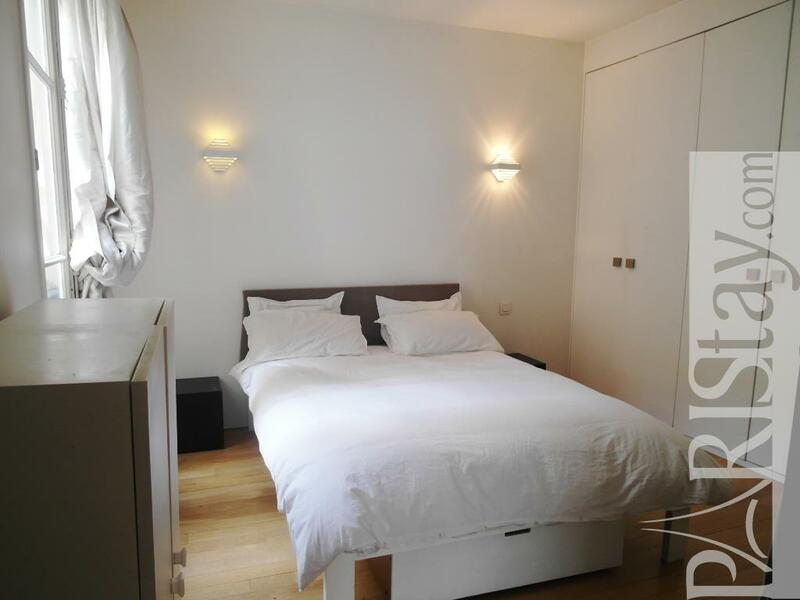 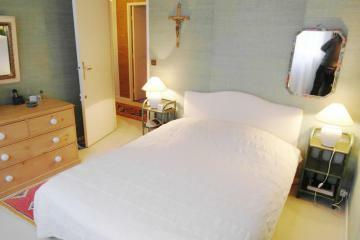 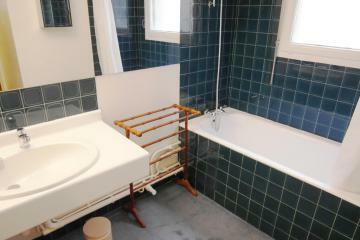 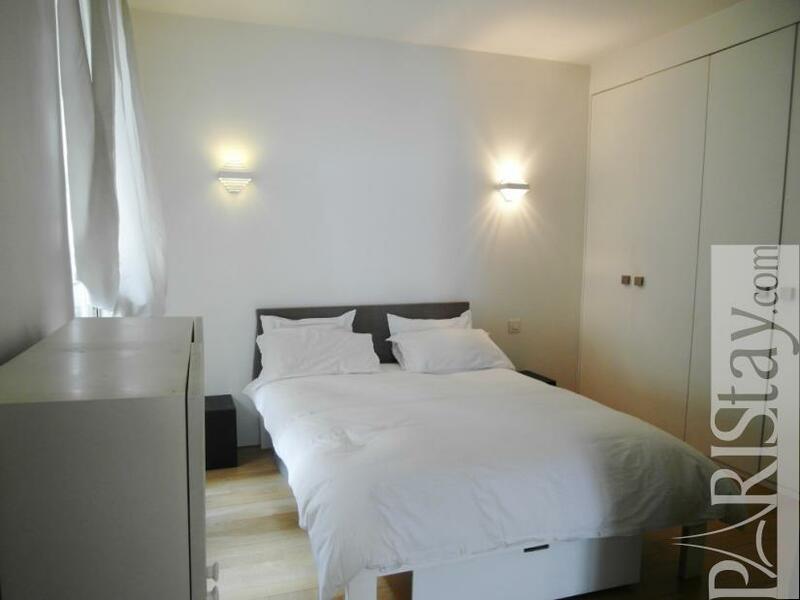 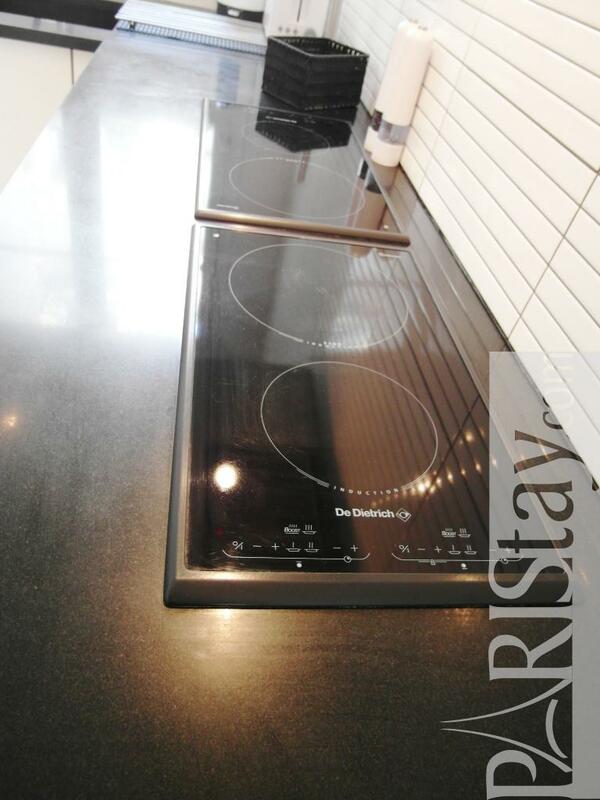 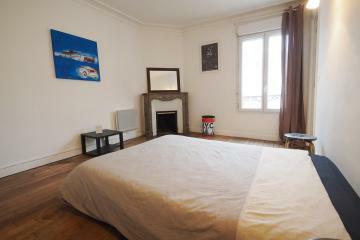 Within walking distance is Gare du Nord, Grands Boulevards .There is a spacious living room with a dining area. 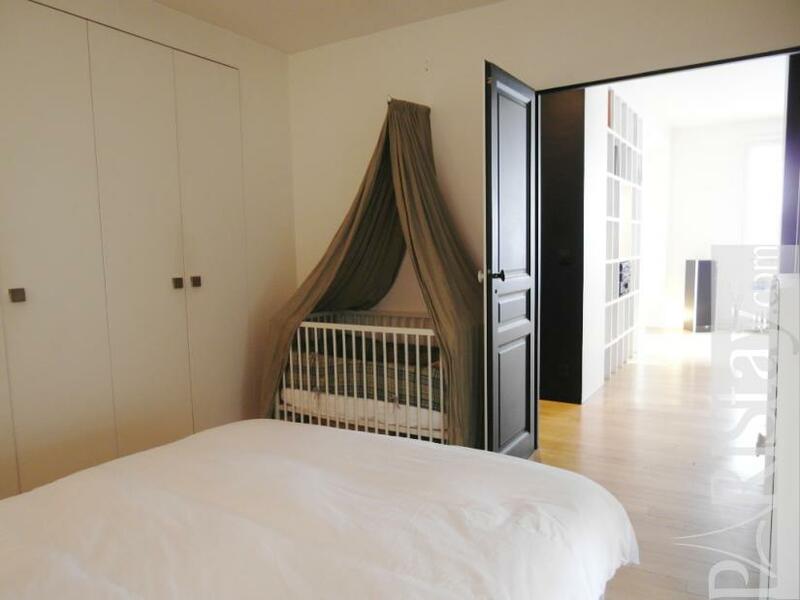 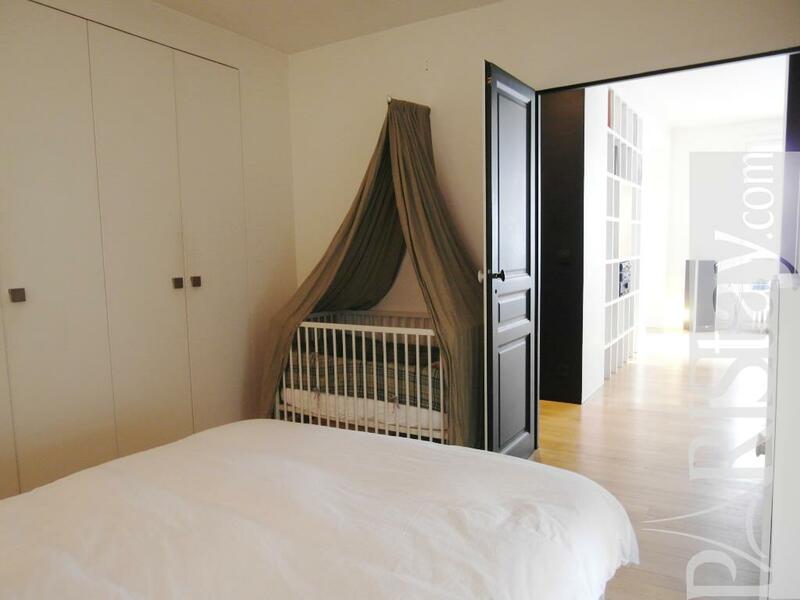 Please note : the owner removed one bed for 2 persons and put 2 singles beds in the bedroom where there's no baby bed. 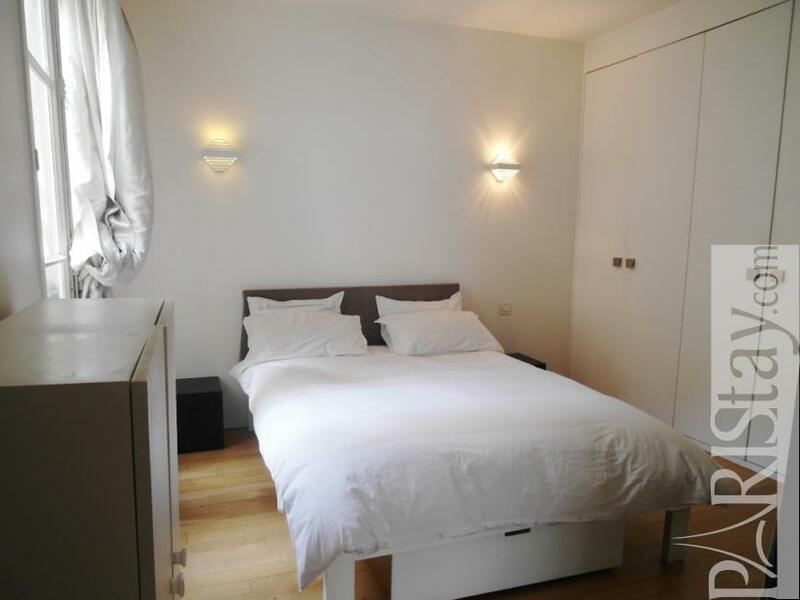 : so, total 1bed for 2 people and 2 singles beds. 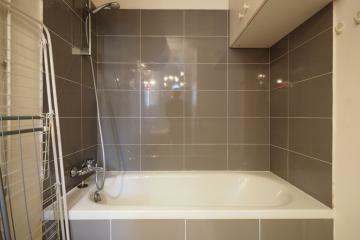 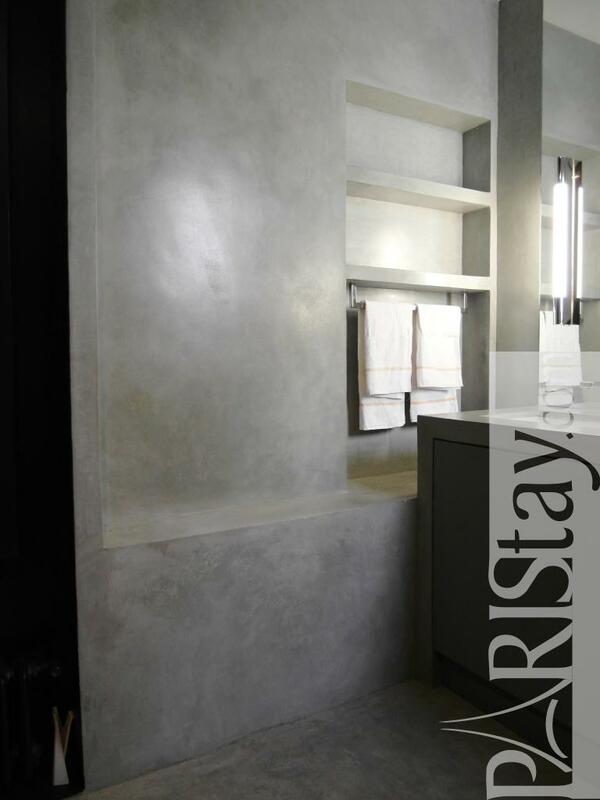 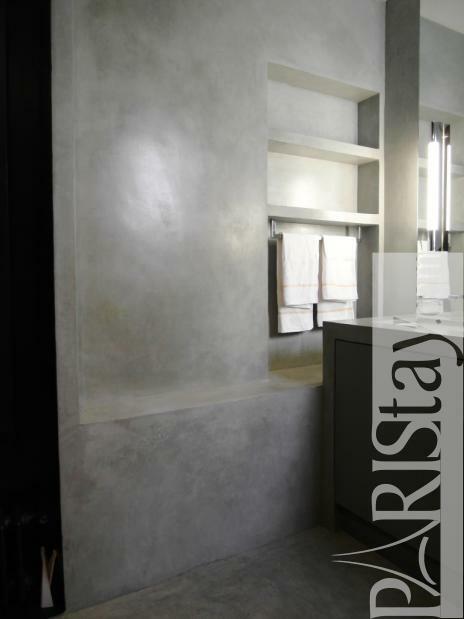 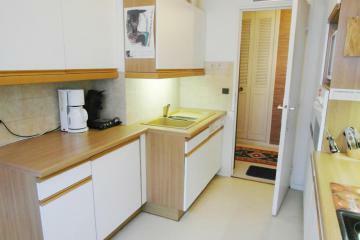 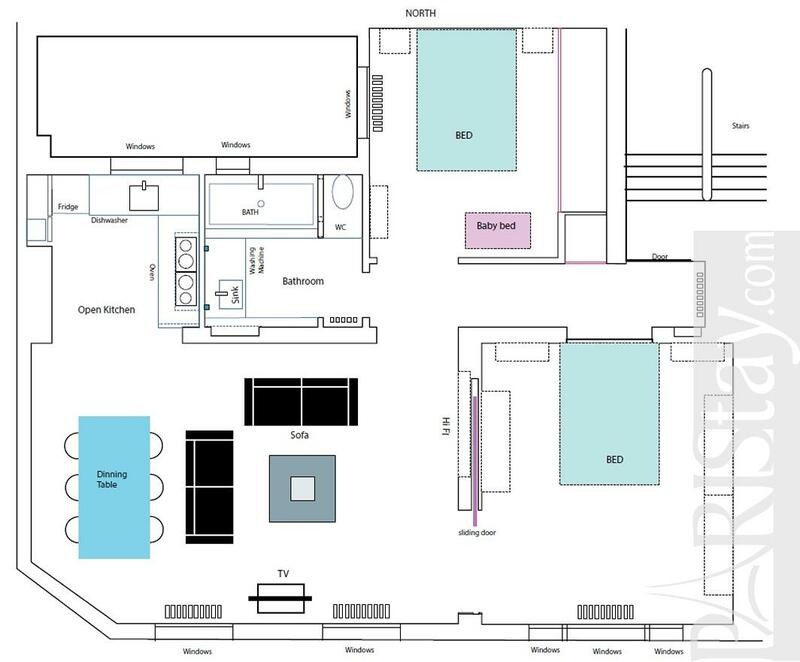 4 rd floor, without Lift, entry code security system, with intercom, 2 bedrooms Appartement, furnished, Approx: 76m² / 817 Sq.Ft.